To electroplate the absorber (precursor) layers of a flexible CIS or CIGS thin film solar cell, Meco offers Reel-to-Reel (R2R) plating equipment. 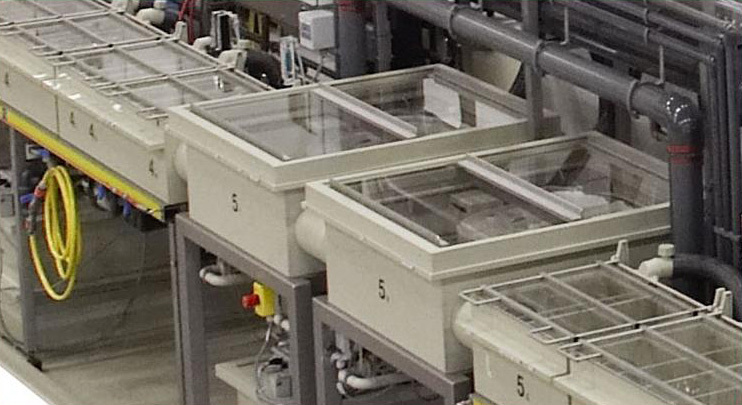 Based on our reel-to-reel continuous selective plating technology, Meco designs and builds custom-made reel-to-reel plating solutions for the production of CIS and CIGS cells. A sub-micron layer of Indium on Copper is plated or plating of Gallium Copper and Indium can be done onto a substrate with the highest uniformity possible. Also here it is key to achieve the highest efficiency and selectivity. Traditionally the deposition of the metal layers on thin film solar cells is done by means of vacuum deposition. 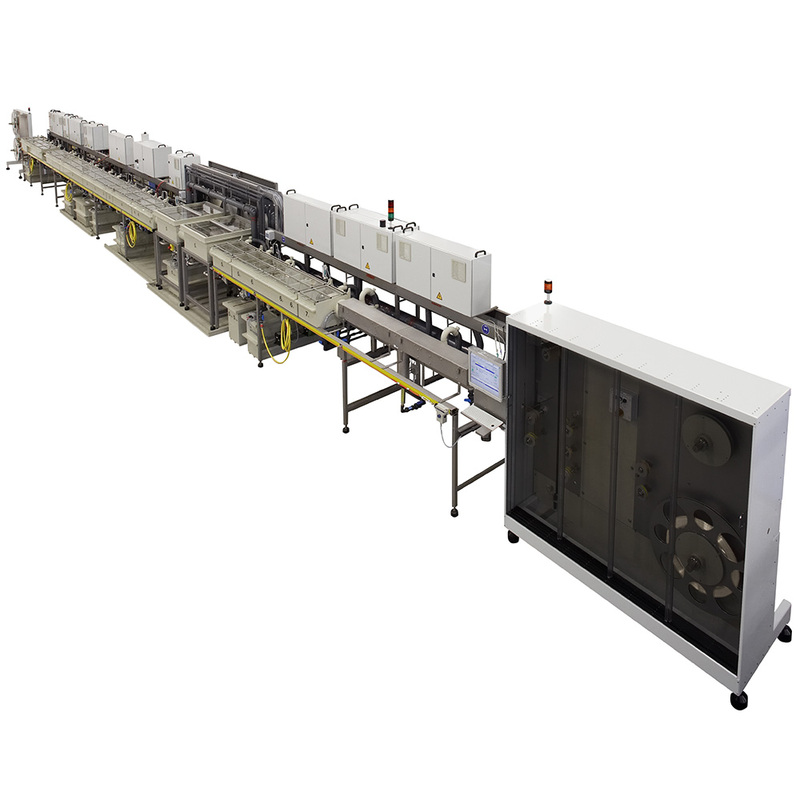 As opposed to the Meco system, these systems require extensive vacuum systems and depending on configuration take a large amount of factory space. 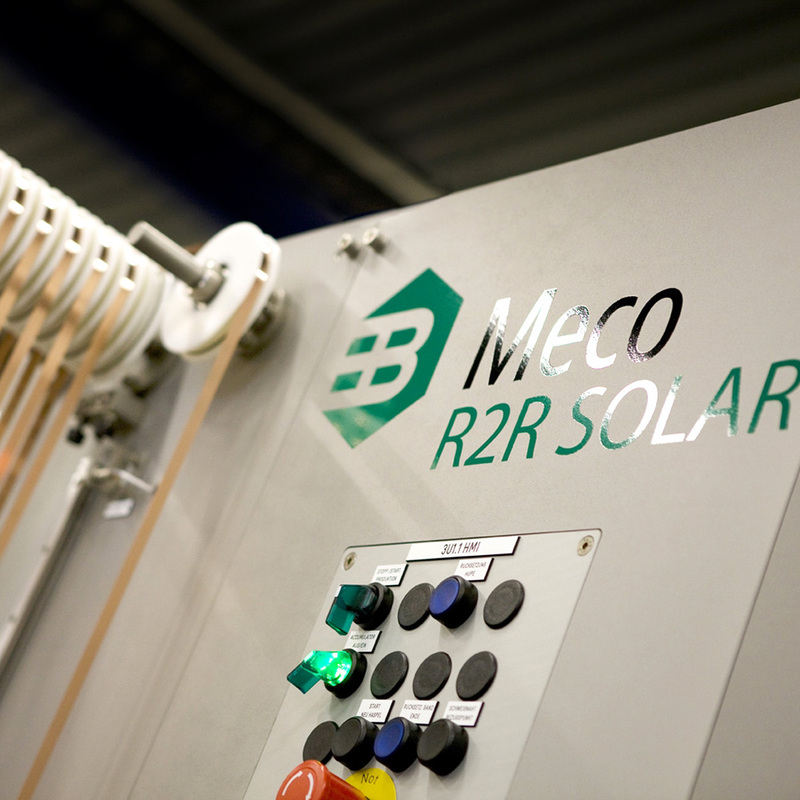 The Meco R2R Solar Line is developed to plate the precursor layer on the seed layer of flexible substrates such as steel, PET or kapton. 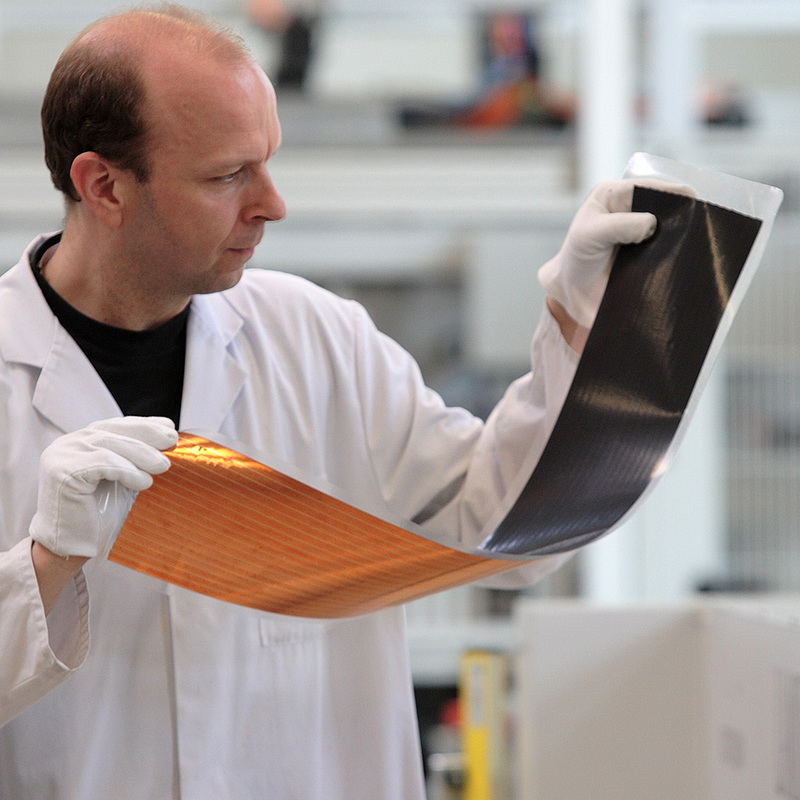 Since there is no standard substrate dimension in the thin film solar industry every project will be tailored to customer specific requirements.